Invoices are automatically routed to appropriate personnel. "I really couldn't imagine a more effective way of handling our AP than with SoftCo." Logitech's AP process was split across 30 sales offices in the EMEA region. Paper invoices were handled locally, through email and phone calls, before being couriered to a central office in Switzerland. This led to considerable human error, payment delays, and courier expenses. 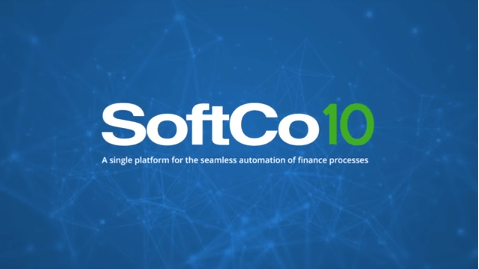 SoftCo AP was deployed for centralized business automation, providing integrated scanning and routing across EMEA, and storage in the SoftCo compliant archive. Integration with Oracle provides seamless access to electronic invoices throughout the organization. The AP process is now centralized, providing efficient approval and matching of all EMEA invoices. 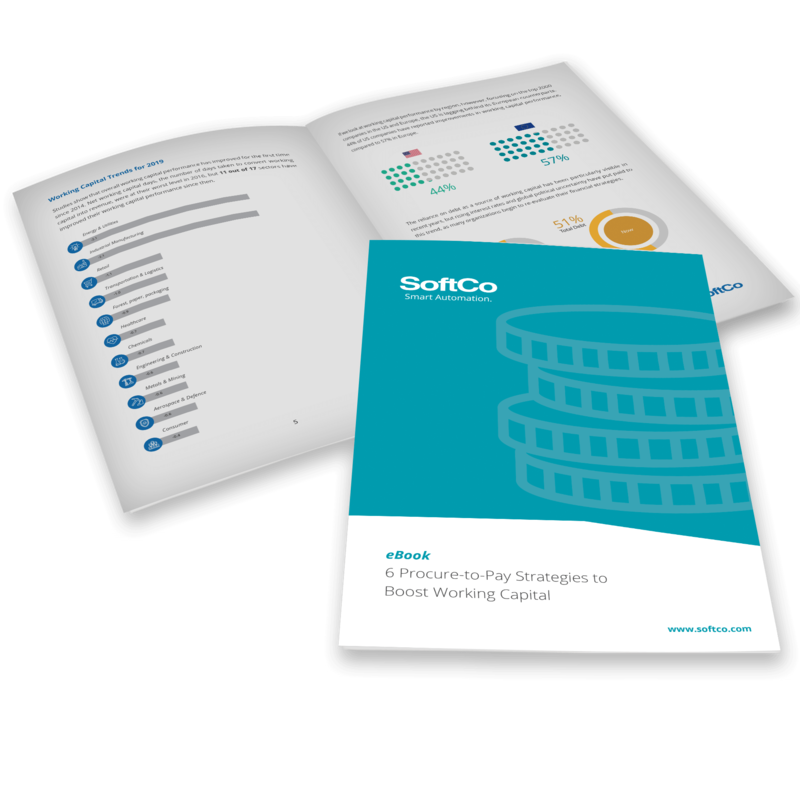 Using SoftCo AP, a team of 5 people can deliver a streamlined AP function to the entire EMEA region. The capture of invoices at origin has reduced human error and supports the automatic routing of information to appropriate personnel. 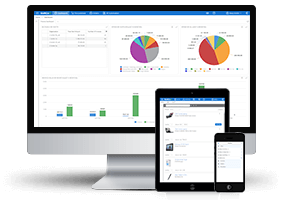 It has also simplified query handling and enabled timely payments, and provided Logitech with a real-time view of its invoices and accruals.